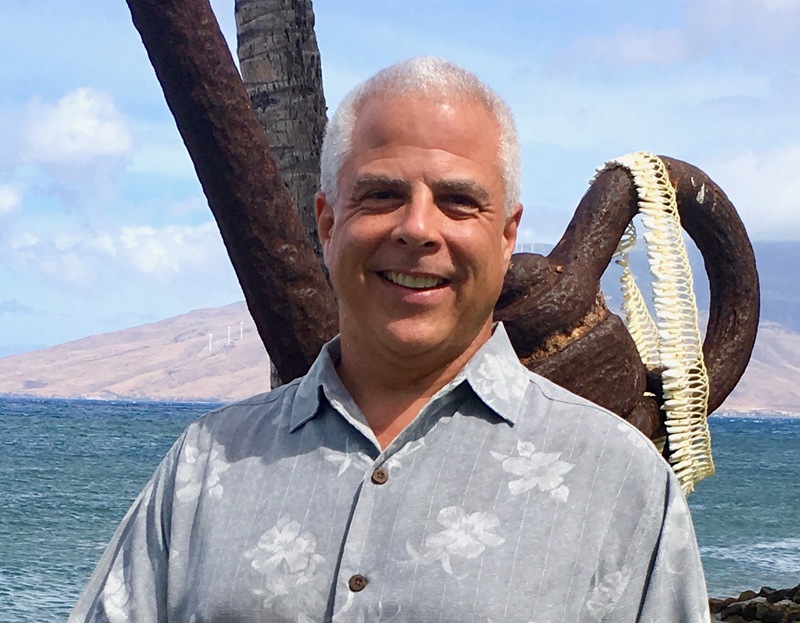 Buying real estate on an island like Maui, in the middle of the Pacific Ocean, requires a long term perspective and up to the minute market knowledge; make certain your REALTOR® is a top Maui expert. Purchasing a first or second home, vacation condominium, rental investment property vacant piece of land, is undoubtedly one of the largest single purchases you will ever make, and it involves a lot more than simply choosing a property that you like. As your Maui professional REALTOR®, I will work on your behalf from the onset, from identifying and viewing properties, helping to choose a local lender, reviewing your contracts including property and termite inspection reports, seller’s disclosures, leasehold or oceanfront addendums, and doing a final walk thru to be certain the property is in the same condition as when it went under contract. Choosing the right property means having access to all listings of every classification of available property on Maui, and even to some properties that my colleagues have yet to enter into the MLS database, but which may have been presented at the weekly Maui REALTORS® Caravan. Maui’s geography and topography create a variety of climate zones, terrains, temperature ranges, landscaping opportunities, and residential demographic areas. My expert local knowledge of the island will help to educate you and steer you towards accomplishing your goals, finding properties and areas that fit your needs, avoiding costly mistakes, and identifying opportunities. Understanding the current and historical values in a given marketplace is critical to making investment decisions and I will do my best to provide you with market statistics and guide you to get the best value for your money and in the future. Knowing everything about the Condominium Complex you are buying in to or about a residential subdivision is critical, and I will view every property you are considering with you; I will evaluate and compare each property, and I will advise you as to all of the inspections that are available to you and inherently important in accomplishing your goals. Understanding contractual real estate terms, the Hawaii Association of REALTORS® 'Purchase Contract' and associated Addenda can be difficult, time consuming, and critical to your future satisfaction. I will offer you my knowledge and experience regarding each choice and consideration you will contractually decide upon during this negotiation and thru contract settlement. 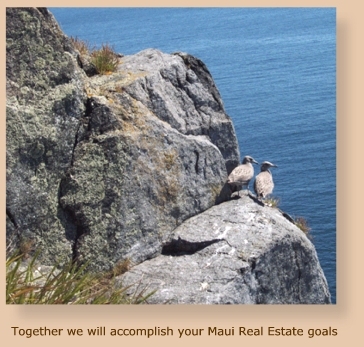 Allow me to be your professional Maui Real Estate Advisor through this process and represent your best interests. Together we will create our mutual success, and enjoy the process.